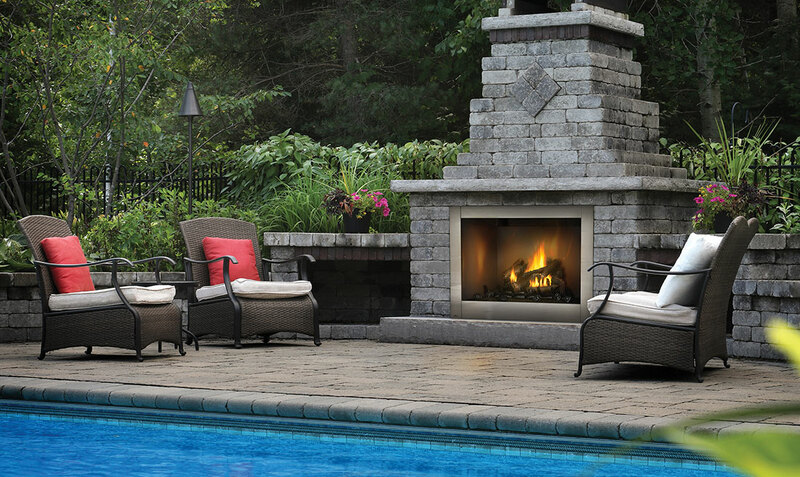 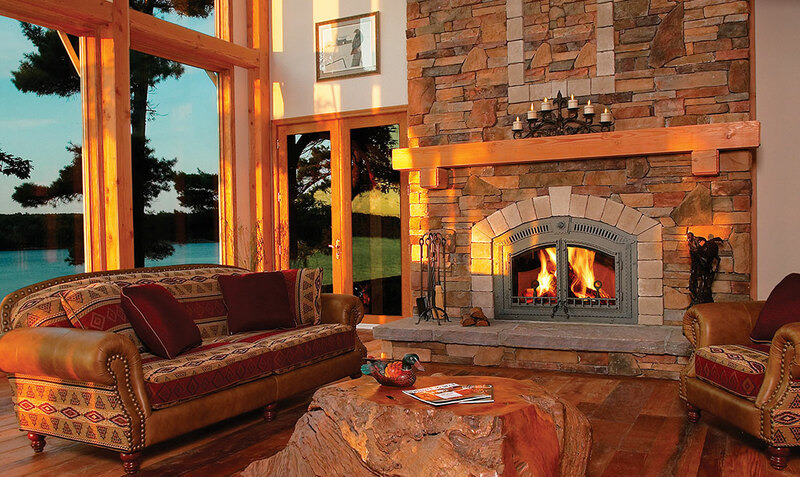 Extend out outdoor living space, and the amount of time you can spend outside by adding the luxury and comfort of Napoleon's all new Riverside™ 42 (GSS42CF) Clean Face Outdoor Gas Fireplace. 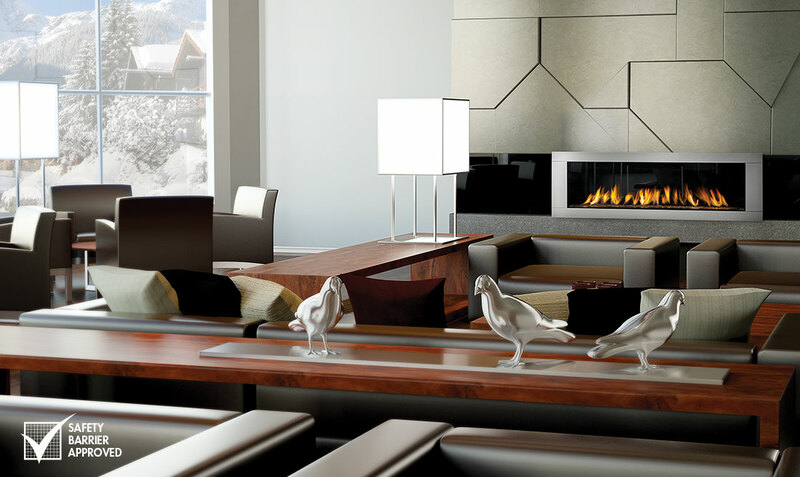 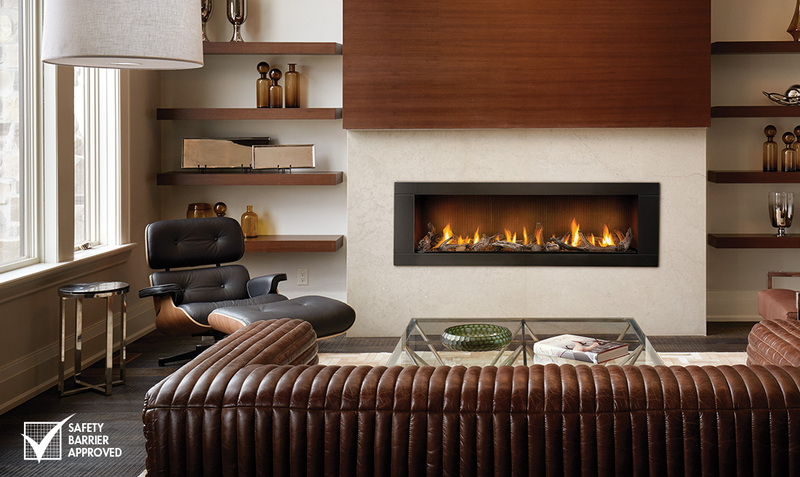 Fireplace hearths serve an important purpose as well as draw attention the focal point. 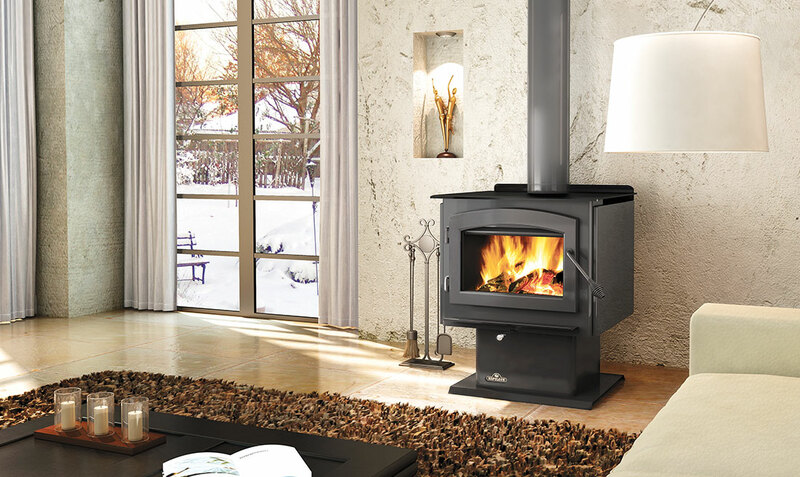 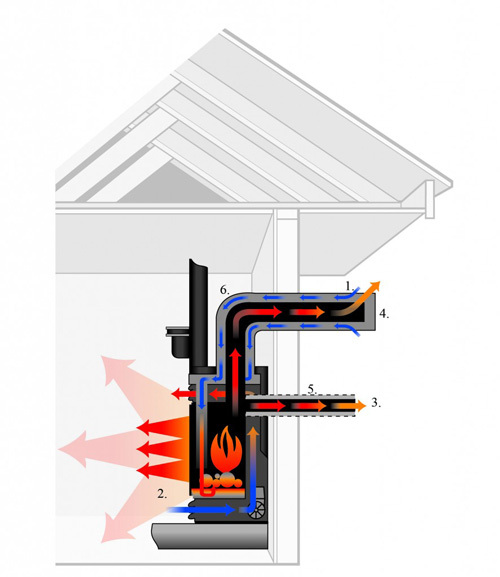 The following will inform you on the value and design of the hearth.